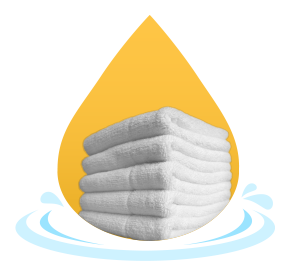 Customized towel programs for all industries. You will have your own Clean Uniforms and More! 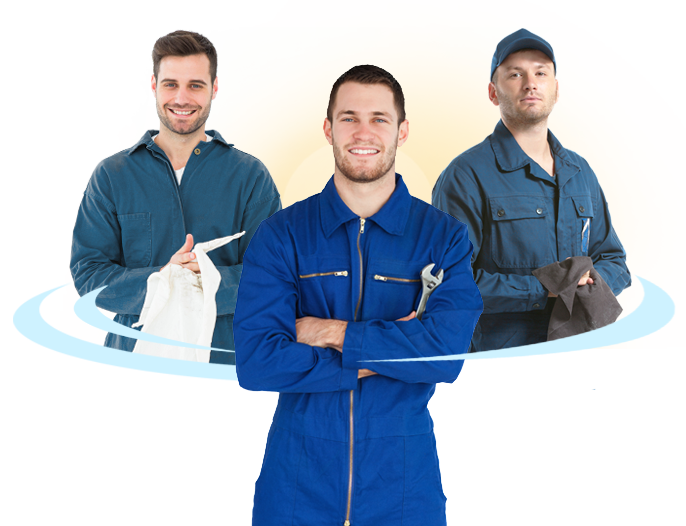 service rep who will create custom programs suited to your specific needs. Plus, you will have the opportunity to sample products for free, which will ensure your selection is ideal for your needs. 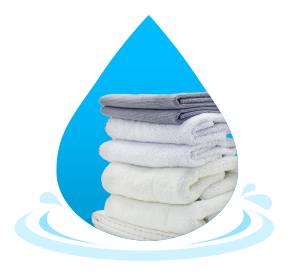 All towels are processed in a controlled environment. Nothing is outsourced. Clean Uniforms and More! 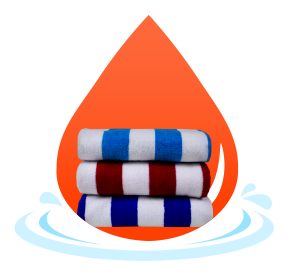 towels are used for industrial wiping in all industries. 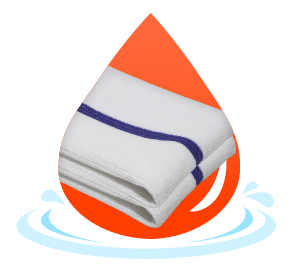 Made from natural cotton, they are soft, strong and super absorbent. These natural cotton towels are perfect for the job. They are soft, strong and super absorbent. For automotive, aviation, construction, janitorial, machine shops, marine, manufacturing and more! Clean Uniforms and More! 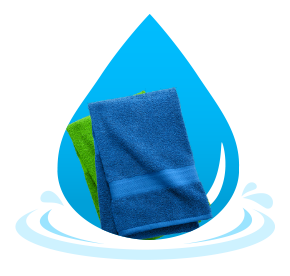 provides a variety of specialty towels. We can find a fit for your toweling needs. Print towels are a specialty at Clean Uniforms and More! Laundered in separate batches under strict processing guidelines, we virtually eliminate contamination that could damage costly plates, presses and materials. Free samples of our towels are available. 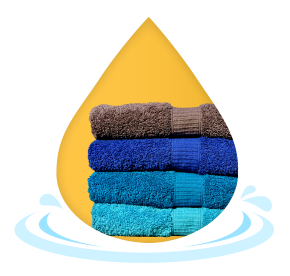 Contact us today for a free towel trial.